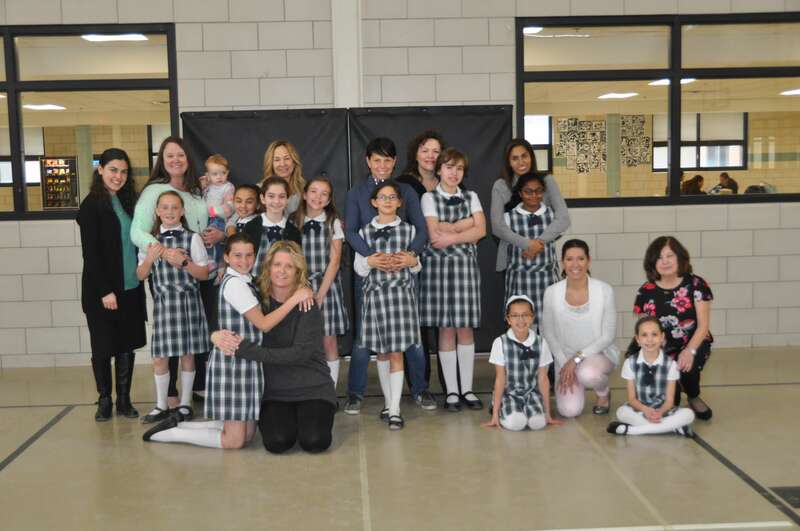 The fourth-grade girls and their moms had their annual retreat on Wednesday, April 18. 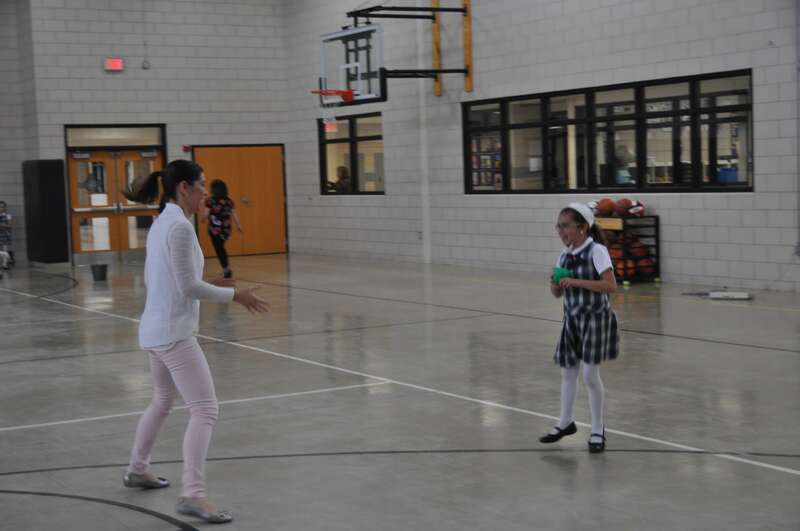 During Mass, EA Chaplain Father Thomas Salazar encouraged the girls to practice the virtue of obedience in their relationships with their moms. 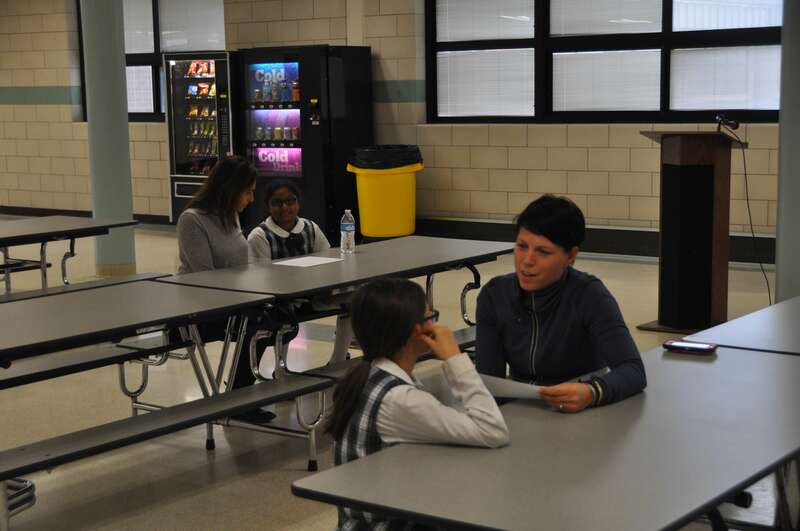 Formation director Miss Jill Swallow led the moms in a reflection on Easter while the girls worked on a surprise for their moms — coupon books full of ways they will help out at home! The morning concluded with several fun and competitive games, and time for moms and daughters to get to know each other better through a questionnaire. Special thanks to Miss Gaby Ruiloba, one of our formation instructors, for planning all the activities so the girls and moms could have a special morning together!